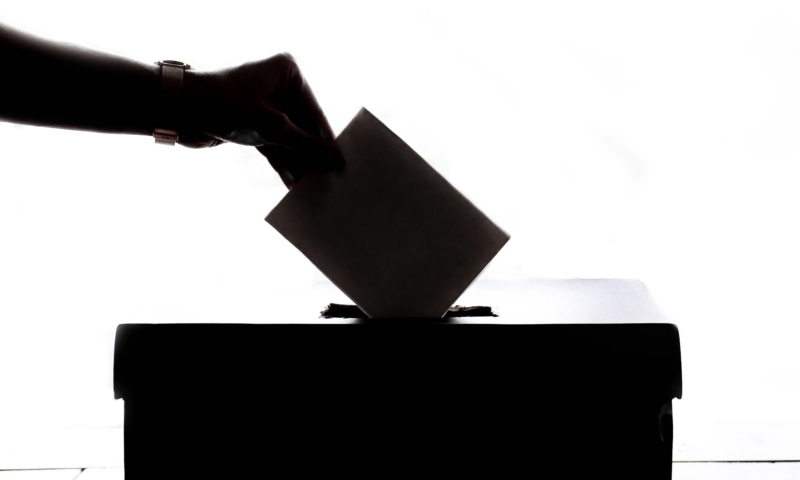 The winners of this new award demonstrate significant impact to a mutual small business client through collaboration, out-of-the-box thinking and a high-level customer centric approach. This award honors those involved in the collaboration – including the accountant/bookkeeper and app partner. This year’s award went to Beyond Balanced Books and Hubdoc! Beyond Balanced Books has realized efficiencies through using Hubdoc and Xero because of the amazing integration. Hubdoc has helped Beyond Balanced Books streamline its services by making the process of getting documents from clients easy for all parties. This award goes to an individual or firm that has shown a commitment to their community and rewiring the economy through pro bono or volunteer work to underserved businesses or individuals in need. This year’s award went to Cloud Accounting & Consulting. This award celebrates a partner who has shown innovation through the use of 100% cloud technology. This year’s award went to Bean Counter 4 Hire. This award recognizes an exceptional bronze-level accounting or bookkeeping practice that uses Xero to offer continual value and innovation to clients. This year’s award went to Ara Haddadian, CPA. Ara says by using a paperless process, they are able to help business owners take the friction out of their bookkeeping process and focus on the growth of their business. This award recognizes an exceptional silver-level accounting or bookkeeping practice that uses Xero to offer continual value and innovation to clients. This year’s award went to Hawkins & Co. Accounting. In partnership with Xero and the local Economic Development Corporation, the firm is training small businesses in bookkeeping and understanding Xero. Hawkins & Co was recognized as the “Small Company of the Year” in the 2016 Business Excellence Awards by the local Chamber of Commerce. This award recognizes an exceptional gold-level accounting or bookkeeping practice that uses Xero to offer continual value and innovation to clients. This year’s award went to MATAX. At MATAX, they provide insight and forethought for their clients in addition to bookkeeping. They provide Xero training and customized guides for their clients’ business processes. 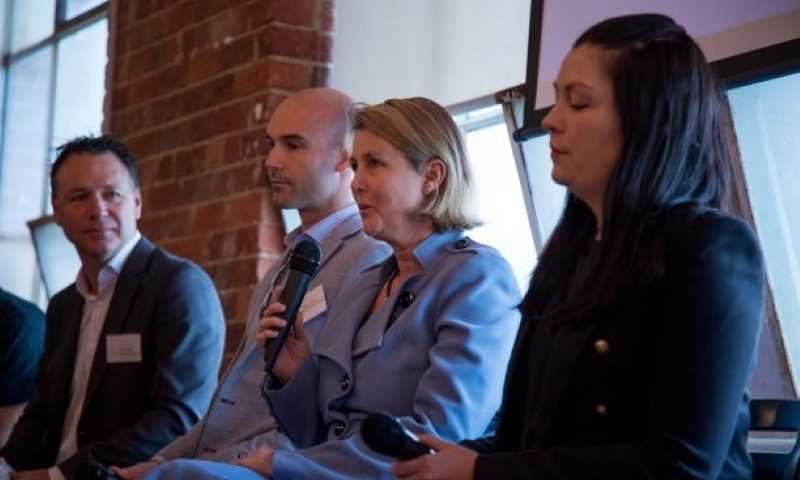 Founder Dawn Hatch is deeply involved with Xero as a member of XPAC, a Xero Hour host, and Xerocon speaker. This award recognizes an exceptional platinum-level accounting or bookkeeping practice that uses Xero to offer continual value and innovation to their clients. This year’s award went to Bookkeeper360. 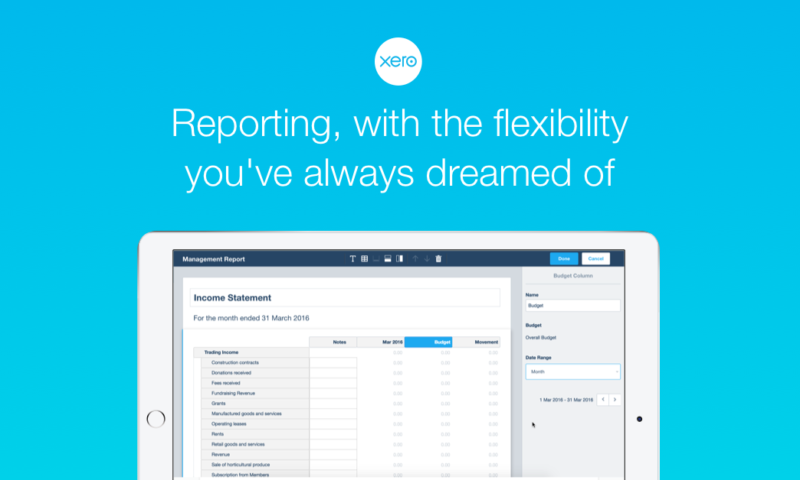 A 100% Xero firm, Bookkeeper360 is deeply involved with the Xero community. 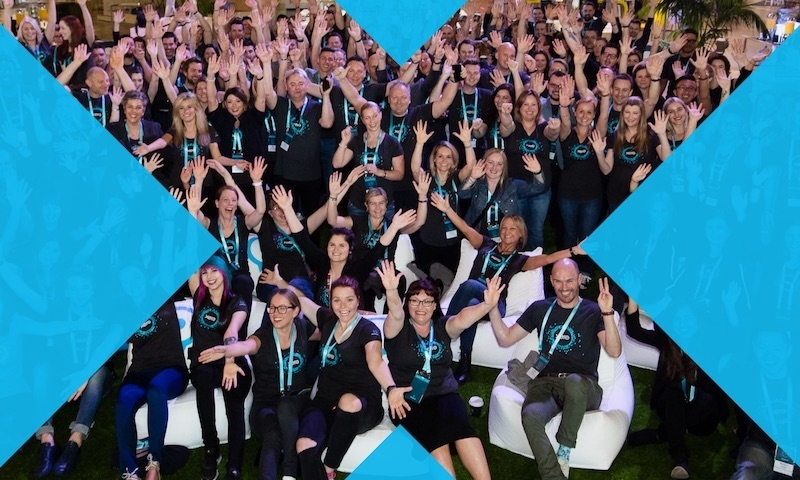 Founder and CEO, Nick Pasquarosa, is an XPAC Member, Xero Hour host and Xerocon presenter. 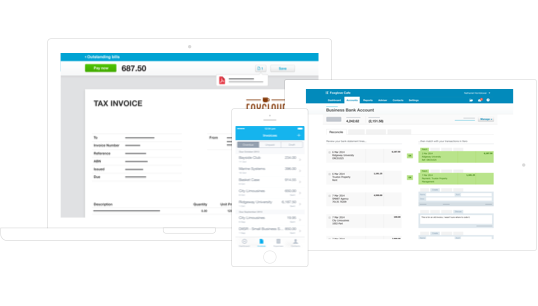 Bookkeeper360 is currently building a client portal to enable clients a single sign-on to Xero and ecosystem apps to make accounting easy for small business owners. This award celebrates a Xero accounting or bookkeeping partner that uses Xero to offer continual value and innovation to clients and shows the potential to deliver increasing value-added services to clients. This year’s award went to Flow CPA. Founders Cecilia Gordillo and Natasha Mclaren-Doerr launched Flow CPA in January 2017 as a fully cloud-based accounting practice. 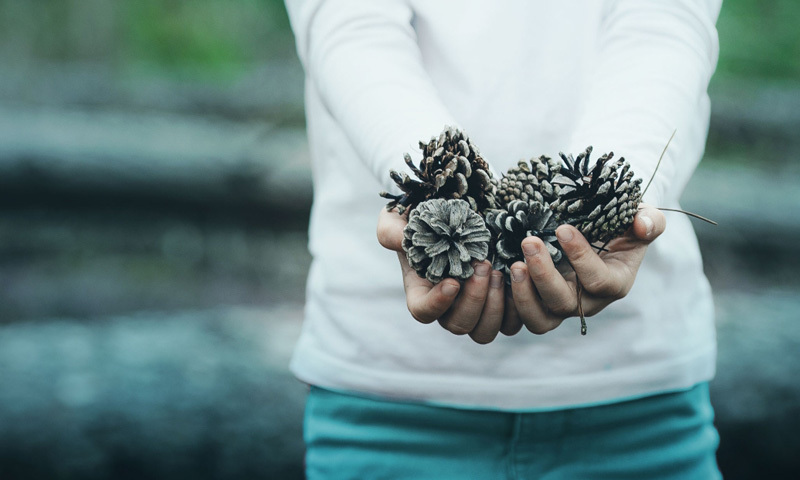 The firm provides robust advisory services, which begins with creating an action plan with a client to help them identify goals and develop KPIs, which are then tracked through Xero and Fathom. The winning app partner demonstrates a high level of customer satisfaction and commercial success from January 2017 to date. The award also highlights continuous improvement in areas like customer care, design, quality, functionality and technical innovation. This year’s award went to Expensify. Expensify is a Preferred App Partner meaning that its has more than 3000 customers using the integration with Xero and more than 300 marketplace reviews with a 4.4 rating. Expensify is so easy to use and efficient that Xero has made the switch internally to use Expensify globally for our own employee expenses. 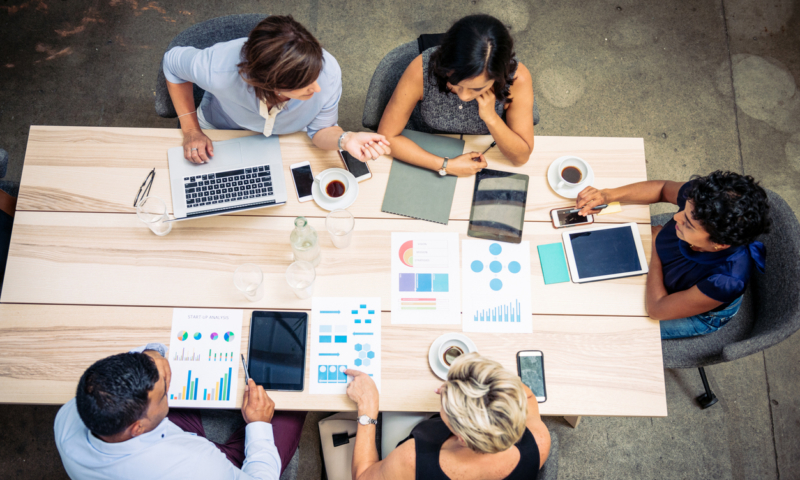 A recent study by Forrester concluded that small businesses that implement Expensify enjoy a 598% return on their investment in time gained back from the improved workflow. The Veem integration for Xero is designed for users who are looking for a simple way to pay around the globe. Veem offers a fee-free option to send money to over 60 countries. Payments can be set up on Xero and approved with one click on Veem – eliminating double entries and allowing bookkeepers to prepare payments on their clients’ behalf. Veem has re-invented international payments using multi-rail technology that leverages blockchain and treasury means of moving money in 60 countries. The winning app partner addresses the needs of a distinct industry and demonstrates a high level of customer satisfaction and commercial success. The award spotlights continuous improvement in areas like customer care, design, quality, functionality and technical innovation. This year’s award went to Loft47. Loft47 is a simple, easy to use, real estate accounting and compliance workflow automation service. They calculate and assign commissions, deductions and facilitate payments to all parties in real estate transactions. Loft47’s agile team takes Xero feedback seriously and is constantly looking for ways to innovate for their user base. 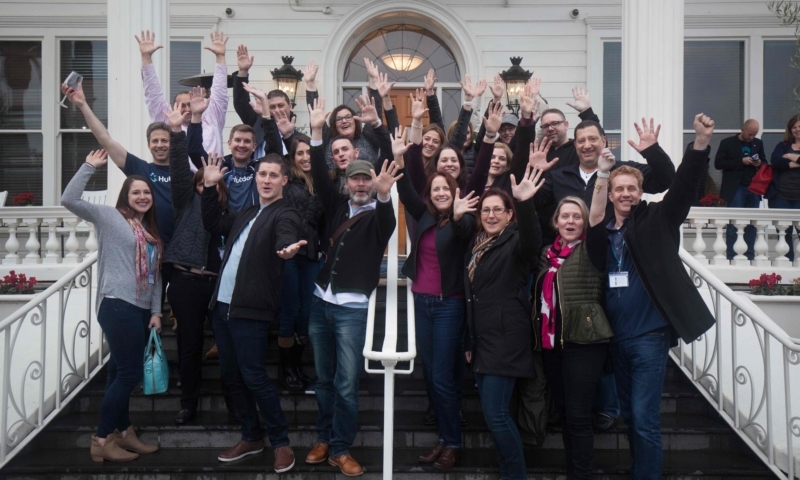 Please join me and the Xero team in congratulating this year’s winners!